Get a sneak peak of what is available to our Members. EACOE Members Can Login Below. 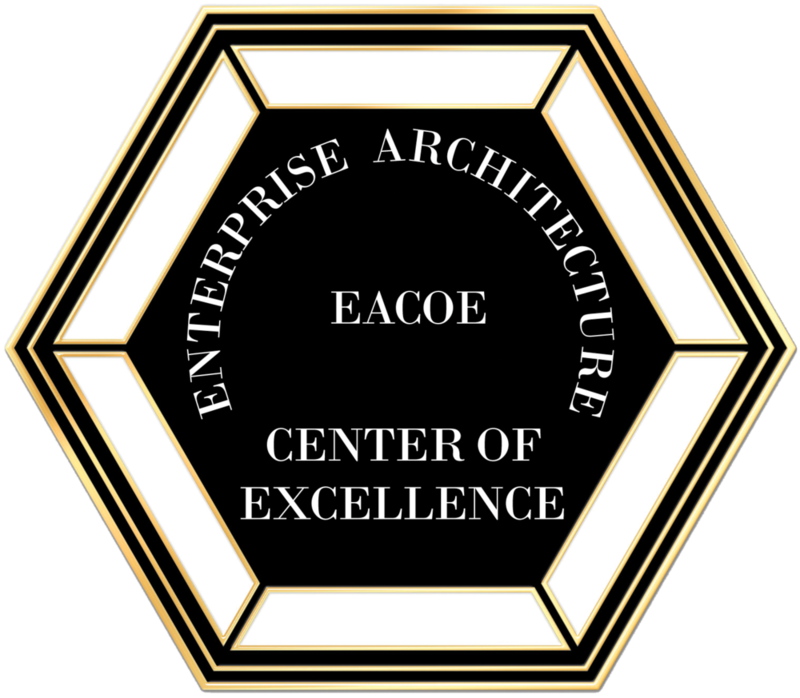 If you are not a EACOE member, you can sign up as a Guest.